…And MAKE A DIFFERENCE! We know that each and every day you are in the lab, making a difference in the lives of our patients. But…we want to encourage you to take a day…say November 10th for instance…and get OUT OF THE LAB and make a difference in our community. Join us either in person or virtually…as we Rake Up Boise…again! We want to take a day and Rake Up…where ever you are..and share your community efforts on our Facebook page. Share your Go M.A.D. photos with us and let’s see what a difference we can make when we join our efforts together! 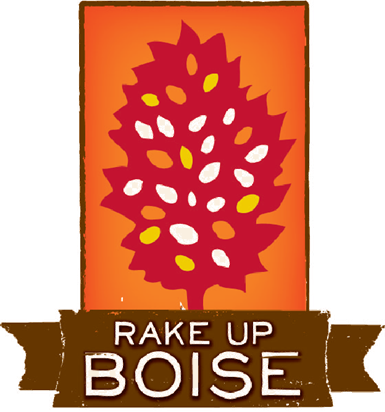 More information about registering for Rake Up Boise will be coming soon!